FireFit! - Fitter Faster Stronger ... FireFit! We are firming up our Events for the 2019 Season. Check our Schedule/Events page for information on upcoming events in your region. 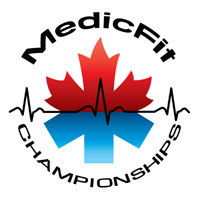 Learn more about MedicFit Competition. Learn more about PoliceFit Competition. 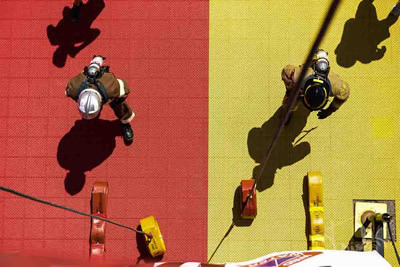 Explore our website, Learn about FireFit. 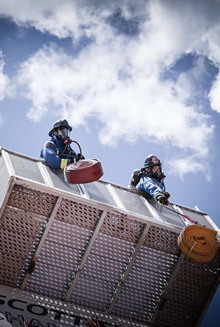 Confirm your Departments is in our Database, create your Competitor Profile, Team up with other fire-fighters from your Department and create a Team. Register for an Event. 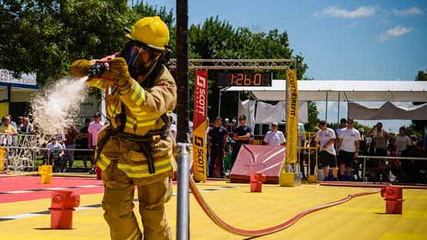 Compete in one of our Regional Events and qualify to compete at the FireFit Worlds / Finals. Come and cheer on your fellow fire-fighters. Be FireFit! 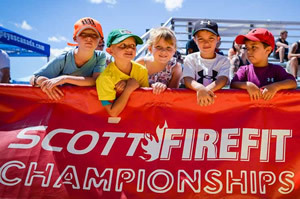 The Scott FireFit Championships is a competition based on fire fighting tasks commonly performed in emergency situations. There are many different levels of Competitors, from the seasoned 10 year veteran to the first time rookies. The FireFt Event is very demanding. Training prior to competition is imperative. Your first Event will be an eye opener but will give you a base to work from. You will meet many other first time Competitors as well as those who have made this their sport and have been competing for years. Take advantage of the fact that the course is open for inspection, in most cases, the day before the Event takes place. Come down and meet the FireFit Crew as well as other Competitors!